Many fiction writers comment they don't know where their stories come from. Science Fiction author Isaac Asimov said the stories were already written - and he just plucked them out of the air. 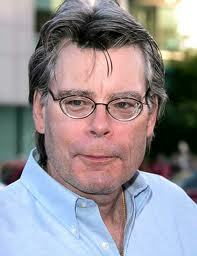 Stephen King explains that if he has a problem he leaves it a couple of days 'for the back-room boys to sort out'. That's not true for all writers. My friend Professor Raymond Leonard, who has written several science fiction novels, approaches his writing in a very methodical and scientific manner. He has the plot and all the characters in advance, and even knows exactly how many chapters there will be. Ray then writes a synopsis for each chapter, and works from that, enlarging and creating the text. That's not how it works for me. I had the seed for the plot of Stench of Evil (see my blog Stench of Evil - satanic ritual abuse ), three main characters and that was all. The thing had an organic growth of its own, to the extent that at times I felt it had its own life, and I was just a clerk writing it all down. It began while we were on the island of Gozo for a couple of weeks in a friends holiday home. The August heat was almost unbearable at mid-day, but the views across the bay to Comino were spectacular, and in the villages they were preparing for their annual firework festival. A perfect environment for writing. Linda spent most of the days scuba diving with a local club, and I was working on Stench of Evil. She'd return late afternoon and we' d walk down to the restaurants and bars in Qala. I was about a third through the novel (although I didn't know that at the time) when I lost control of the story. I would sit down at the blank screen, thinking I knew what I was going to write, but when the words dutifully fell onto the page they weren't the ones I was expecting. More than that there were several characters I had down for minor roles - who against my wishes promoted themselves into star players. It was as if they were saying: If you think I'm just having a walk-on part you've got another think coming! This wasn't a one-day wonder - it carried on for the next 40,000 words or so - until once again I regained control. It was as if they were saying: Okay, we've finished doing what we needed to do - you can have it back now. The fascinating thing was that every decision they made, every plot change, every paragraph that was produced was exactly right. I couldn't have done better myself! I'm not saying that I was producing 'automatic writing', that the story was 'channelled' through me by a spirit or demon (they might want a share of the royalties), but it was a strange experience, and if nothing else it highlights how much is going on in the unconscious mind, to the extent that it can over-ride what we consciously think. 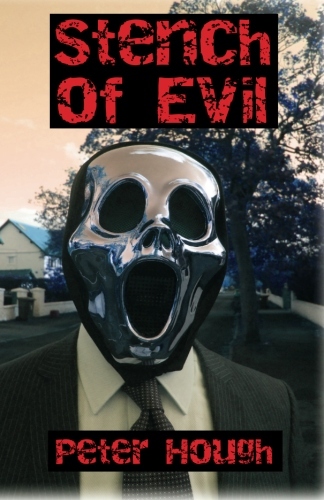 I'm well into the sequel; The Devil In Them, and so far my ghost writers haven't wrestled it from me. 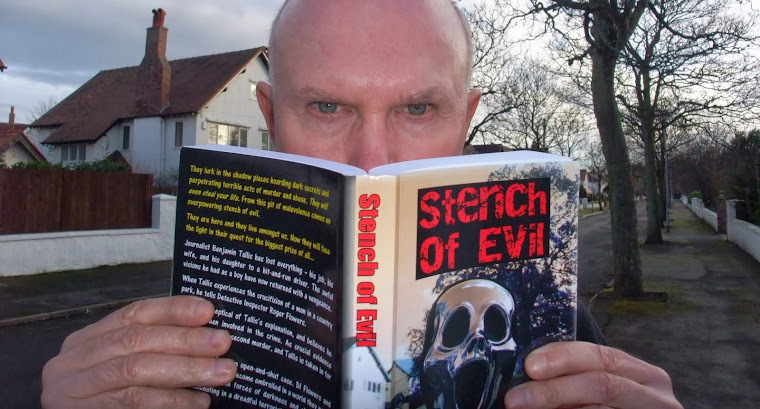 There's still some surprises when I write, but I don't feel the loss of control I had with Stench of Evil. Perhaps now they think I can be trusted to do a good job on my own - or maybe they're still there, rubbing shoulders with me, making changes here and there, hoping I'll believe it's all my own work.